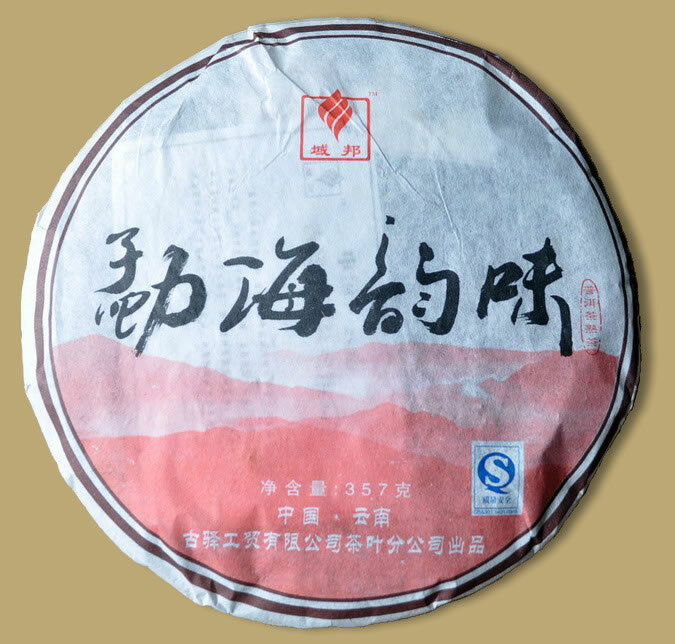 Menghai is one of the places where the traditional Pu-erh tea manufacturing method was born, it has plentiful rainfall and sunshine and a long frostless season. Combined with the rich fertile soil, this area has excellent conditions for growing tea trees. 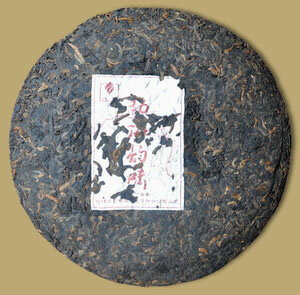 Pu-erh tea harvested from Menghai tea growing area has long enjoyed great fame both at home and aboard. 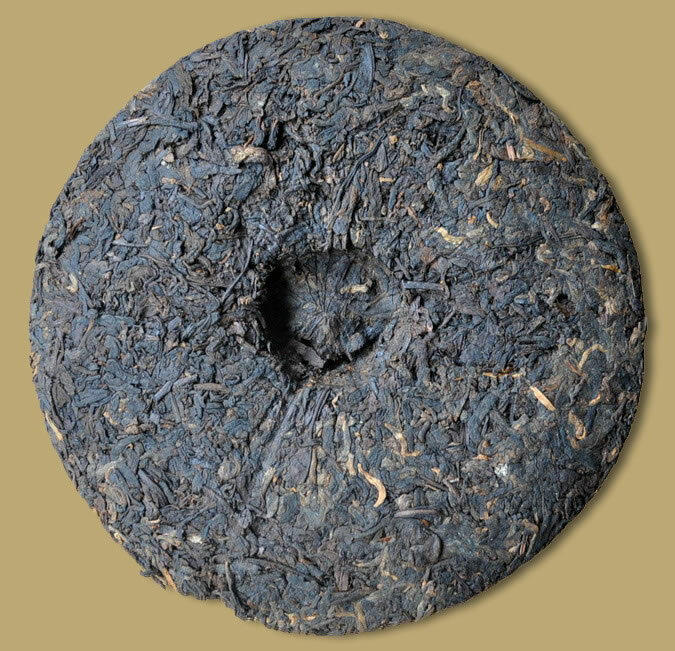 Try this ripe cake today to enjoy a cup of Menghai Pu-erh.